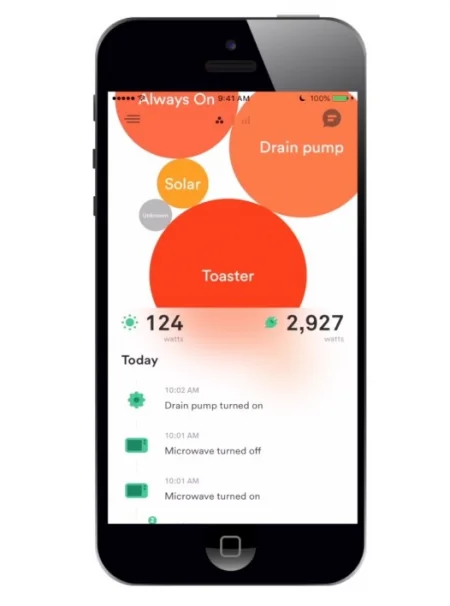 Make home monitoring a simple way to save on energy expenses, directly through your mobile app. 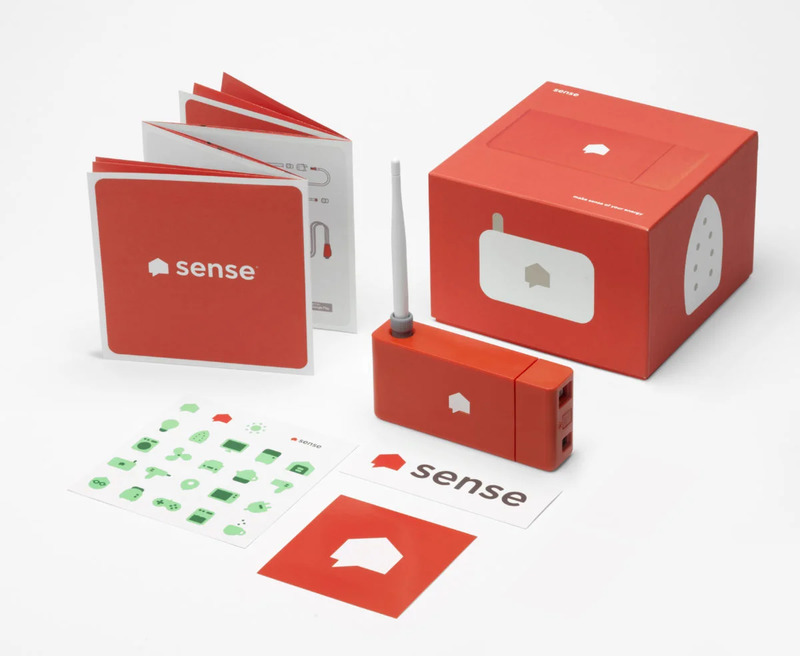 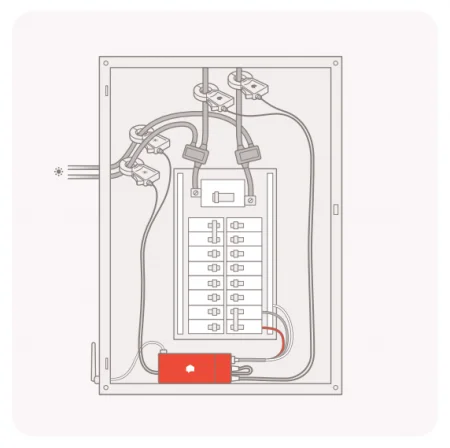 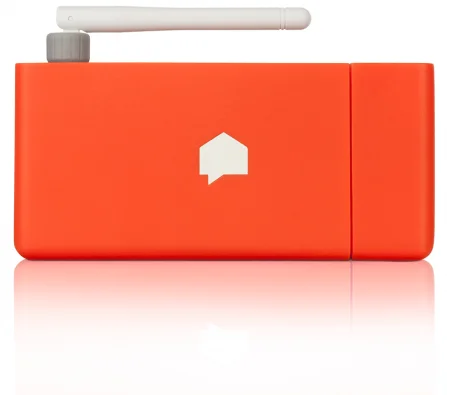 The Sense monitor is a small but powerful computer installed in your home’s electrical panel designed to measure power consumption across your entire home. Over time, Sense’s machine learning algorithms identify unique signatures in the power use of individual devices within your home and match them against a growing database of appliances and home electronics. Once devices are detected, you can see when they turn on or off, how efficient they are, and what’s going on at home when you can’t be there. 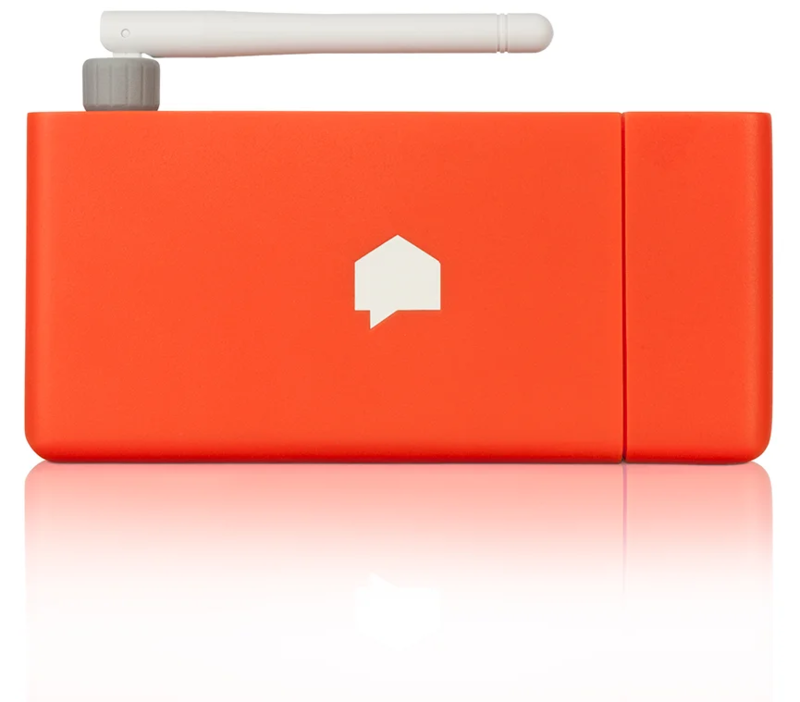 Get energy insights, home awareness, and peace-of-mind in real time from anywhere in the world.